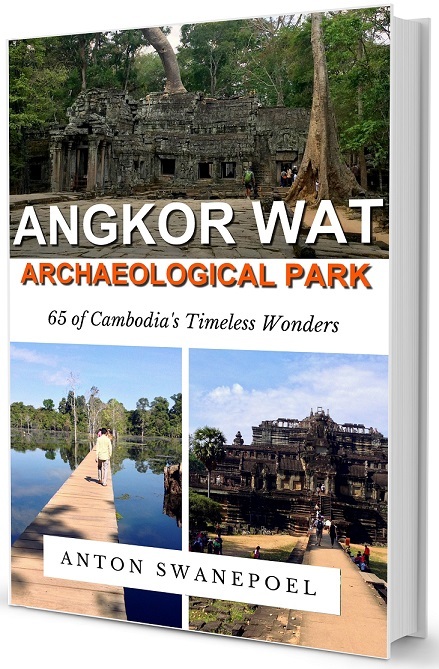 The Ultimate guide to exploring Angkor Wat Archaeological Park and its Timeless Treasures with details of 50 must-see temples and attractions in the Angkor Wat Archaeological Park, as well as an additional 15 surrounding temples or attractions, in addition to GPD coordinates and over 380 reference photographs. How to arrange and manage your time. If you cherish history, love culture, and crave the mysterious, this guide is for you.